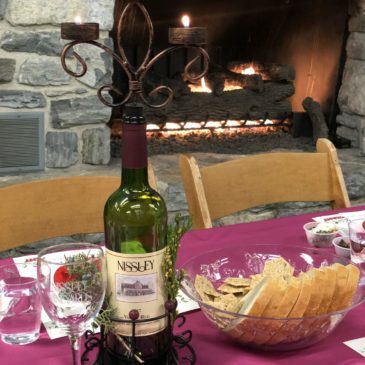 Organized by Explore York Explore participating businesses and organizations in and surrounding York, Pennsylvania starting with Nissley Vineyards! 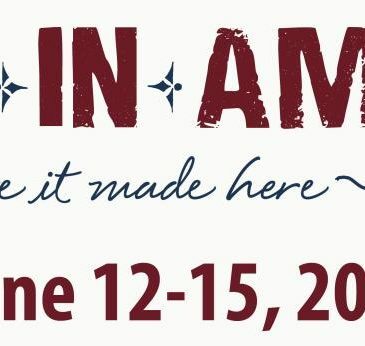 Visit yorkpa.org for more details and a passport to record your journey. Passports with 5 or more stamps will be entered to win awesome prizes!